The LIFESAVER C2 can hold up to 750-liters of water at one time and was designed for a large-scale community water provision. Up to 12-liters of clean water per minute. 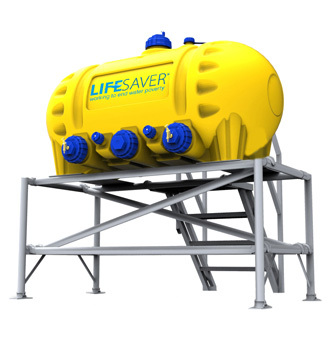 Interested in purchasing LIFESAVER Systems products? You can shop here or give us a call at (585) 267-7775 with any questions.